Travelodge is a well-known hotel brand from the United Kingdom that offers family friendly properties to stay in. 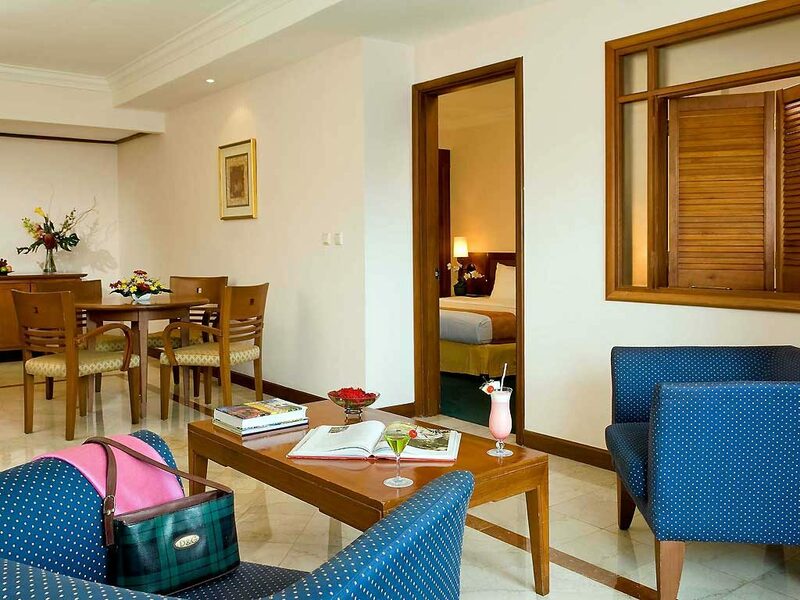 Our discounted Travelodge Batam Hotel Package includes 1-night stay with breakfast, 2-way ferry tickets from Singapore, 2-way Batam land transfers, and option of Batam tour with seafood lunch and body massage. 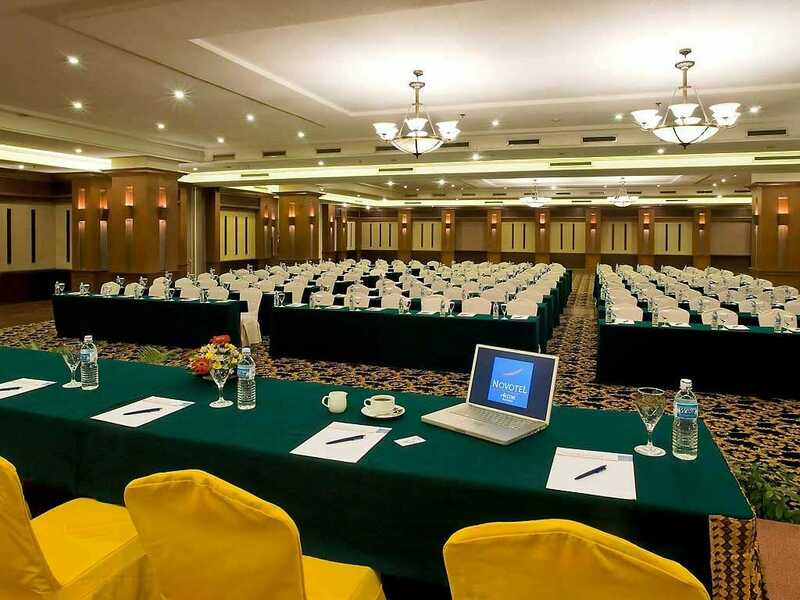 Situated just a few minutes away from the Harbour Bay Ferry Terminal and 10-minute drive away from Batam Nagoya Hill area, this hotel is all about position, location, and situation. 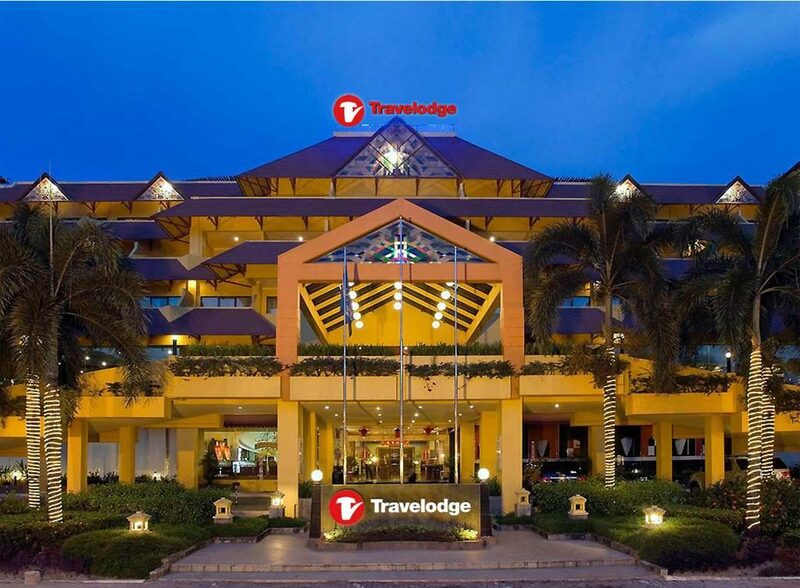 Travelodge hotel Batam is suitable for families and also various sizes of leisure and business travellers. 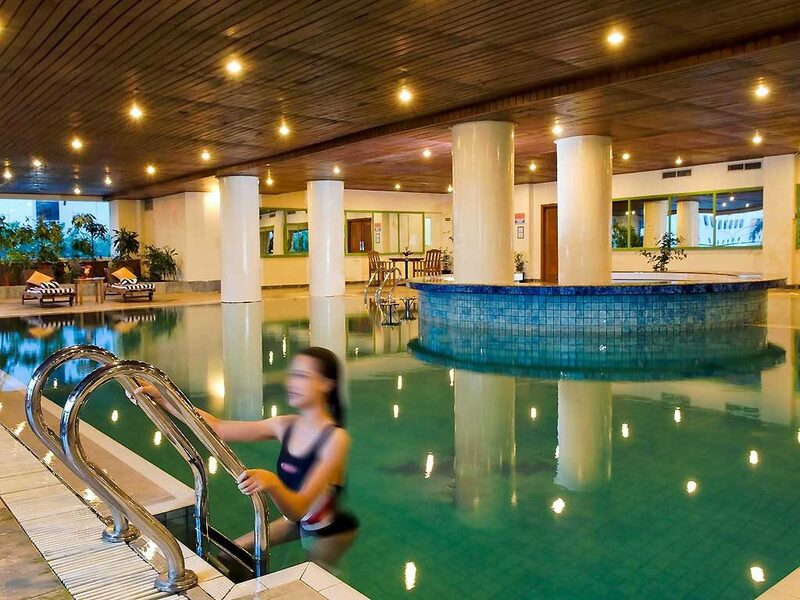 This hotel has everything for everyone: Indoor swimming pool, kids’ club, fitness centre, Wi-Fi, lounge, meeting rooms, and restaurant. Whether you’re planning for a weekday or weekend stay, you can be assured of a flat hotel package rate throughout the week. Do take note of additional surcharges that might apply on some public holidays. 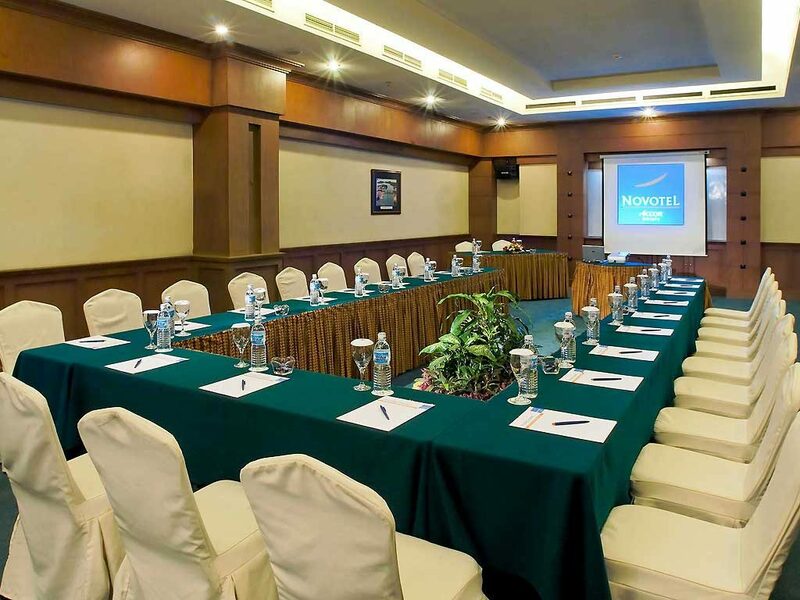 Book your choice of package with us: a Travelodge Batam package with ferry and tour or a standard hotel and ferry package. This has got to be the worst Novotel I’ve ever stayed in! Below expecations in all aspects. Giving it 3-stars because of my loyalty to the brand. Hotel is sad and old, some rooms have been refurbishment but the air-conditioning is really bad, had to change rooms at least 3 times – eventually was given the suite room to stay for free. A plus point was that the staff was very accommodating and nice, but the hotel really need major refurbishment especially when it carries an international brand. 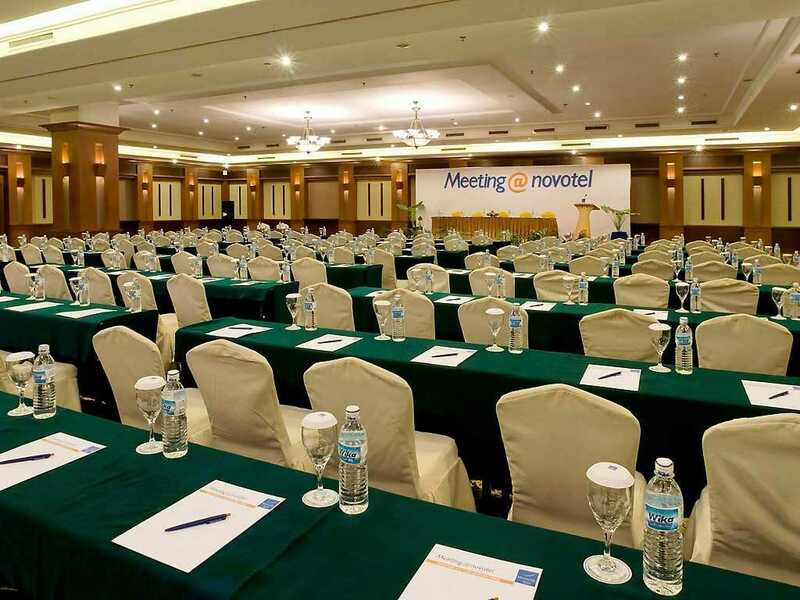 Spoiling the brand of Novotel, old and needs a major uplift. The only positive thing I can take from this trip are the politeness of the staff. The buffet breakfast at the hotel is also below average, poor.